Unfortunately, not right now. Treasure rewards are only communicated by email. I've lost or forgotten my password. How do I access my Treasure account at bigbrandtreasure.com? I've lost my card. How do I get a new one? 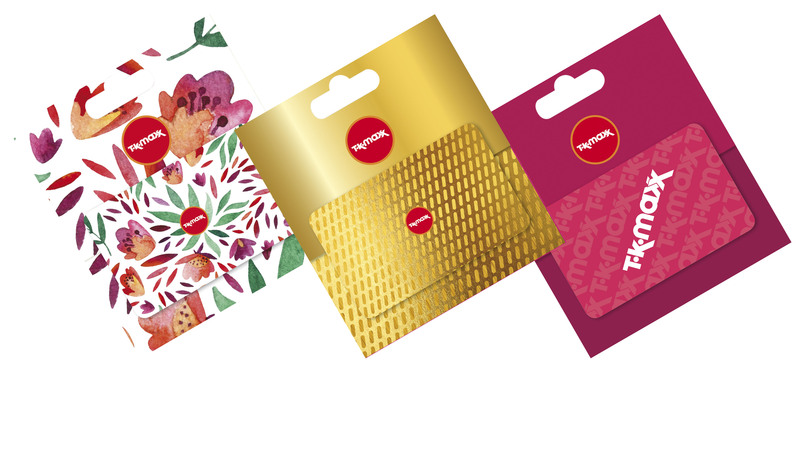 You can collect a new card at the till in any TK Maxx or Homesense store. To update My account, sign in at bigbrandtreasure.com and select ‘I’ve lost my Treasure card’. Go to the ‘My account’ page and enter your new card number. If you still haven’t found what you’re looking for, visit www.bigbrandtreasure.com for lots more answers.